Thanks for tuning in for Episode #88 of THEMIXLAB Podcast! 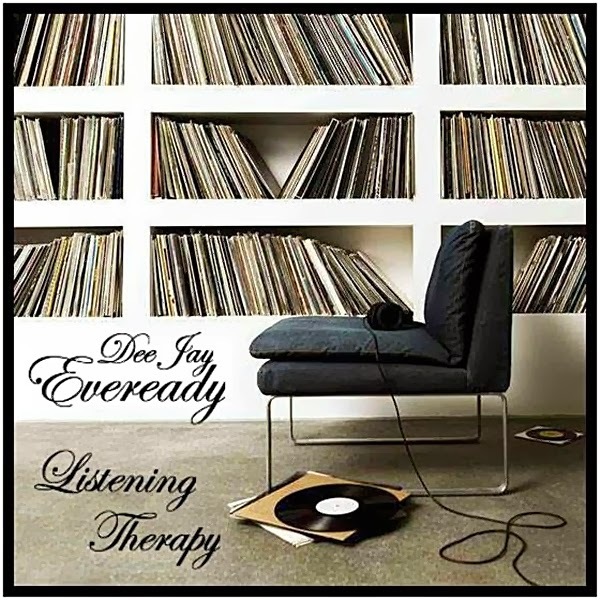 For this edition we are featuring the "Listening Therapy" Mixtape by DJ Eveready. DeeJay Eveready comes from Australia spinning the illest Hip-Hop. For example, in this mix he showcases smooth underground selections of REAL Hip-Hop with his turntable skills. Sit back, relax and enjoy! For those cruises in the middle of the night or when you're up for a late night snack. 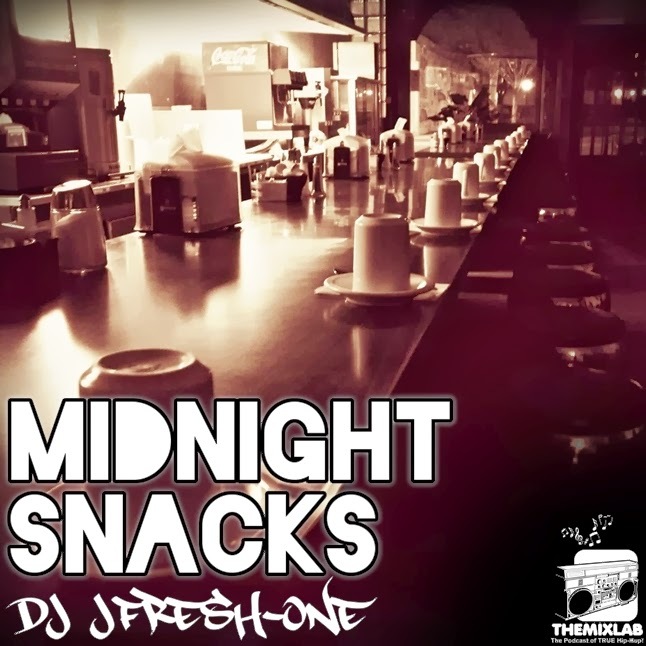 The Midnight Snacks mixtape provides that chill, smooth and mellow Hip-Hop. DJ JFresh-One hooks it up on this episode to start off 2014 correctly.